Over the past two months, stories and news of China dominating artificial intelligence (AI) world had dominated the headlines. In summer of 2017, China unveiled a plan to become the world’s leader in artificial intelligence, challenging the United States of its dominance of the technology. China is not alone, French President, Emmanuel Macron, in a Q&A interview with Wired Magazine of the country’s to spend nearly $2 billion on AI research and development. As part of China’s plan to dominate and rule AI, China Ministry of Industry and Information Technology issued 28-page document with a “Three-year Action Plan for the Development of a New Generation of Artificial Intelligence Industry (2018-2020).” The English translation of the plan can be found here. The 3-year plan outlined Chinese government’s aggressive plan to treat A.I. like its own version of the Apollo 11 lunar mission, in an effort that could incite national pride and spark agenda-setting technology breakthroughs. Part of the plan also include the need to “speed up personnel training,” which calls for the implementation of “Guidelines for the Development of Manufacturing Talents” and deepen the reform of the talent system and mechanisms. To achieve this objective, Chinese government wants to attract and train high-end talent for AI and innovative entrepreneurship in a variety of ways, and support the growth of a group of leading talent and top-notch young talents. The personnel training also calls for reliance on major projects, encouragement and cooperation between schools and enterprises, colleges, and universities to support the construction of AI-related disciplines, to guide vocational schools to guide the development of industries in urgent need of skilled personnel. 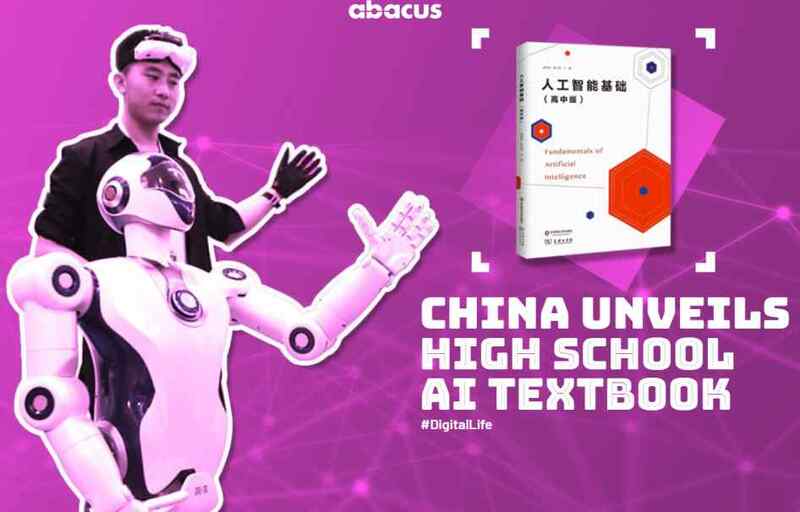 To fulfill this training objective at schools and colleges, the Chinese government is introducing a textbook called “Fundamentals of Artificial Intelligence” to 40 high schools, according to the South China Morning Post. 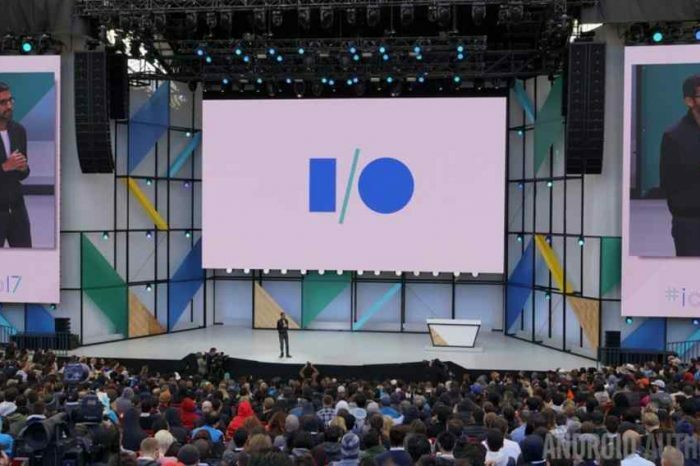 It describes the history of AI and how the technology can be applied in areas like facial recognition, autonomous driving, and public security. 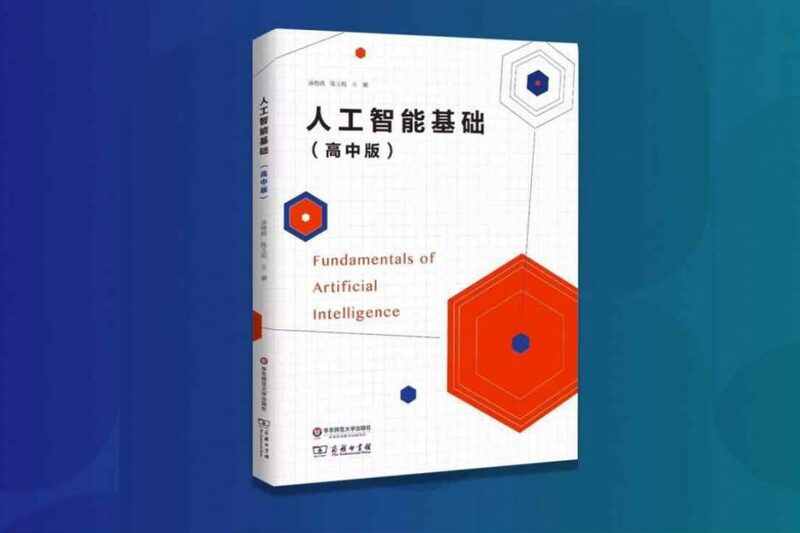 The book was published on request from Chinese government after it asked the country’s education policy makers to include AI courses in primary and secondary schools. The nine-chapter book was written by an all-star lineup. 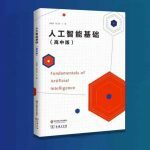 The lead author of the textbook is Tang Xiaoou, an information engineering professor at the Chinese University of Hong Kong and chairman of the world’s most valuable AI startup, SenseTime Group. The textbook details the history of AI and some of its major applications, such as facial recognition-enabled public security systems and autonomous driving. The opening chapter of the book, titled “Artificial Intelligence: The Beginning of a New Era”, follows the story of a young man named Ming Ming in the year 2028. Each morning, he wakes up to the soothing voice of a virtual assistant, eats breakfast prepared by a cooking robot, and travels around in a self-driving car. The book is available for sale at JD.com for 35 yuan (US$5.5).